Koganei, Tokyo, Japan *Geographically, Koganei is a city located approximately in the center of Tokyo, Japan. The total area is 11.33 square kilometers. Located in the the capital of Japan, it is an area of residential district and seasonal nature coexist. 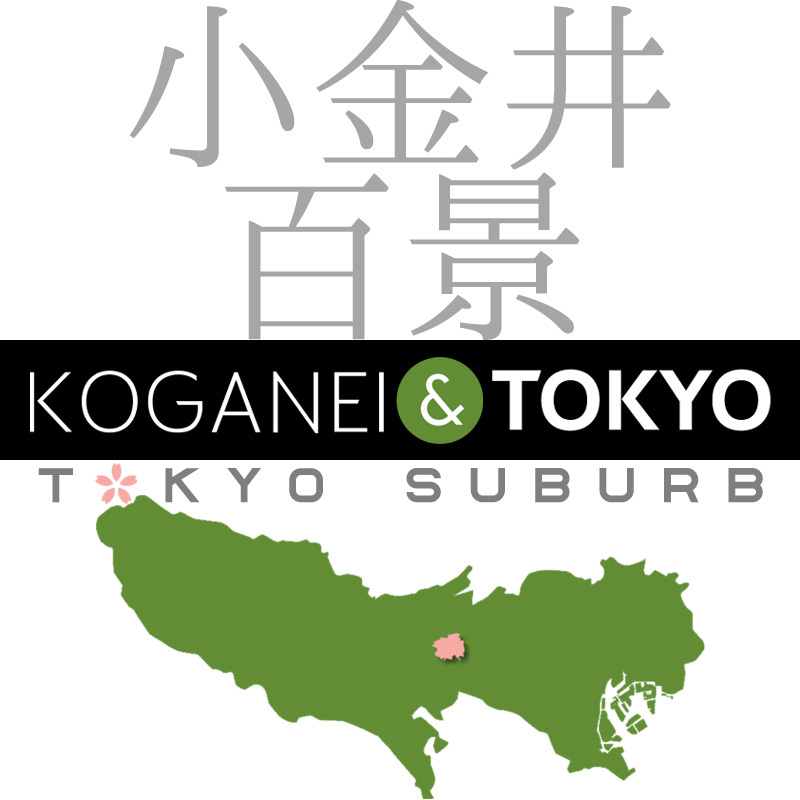 Koganei is one of oasis for the Tokyoites. *KOGANEI means “Golden Well”.